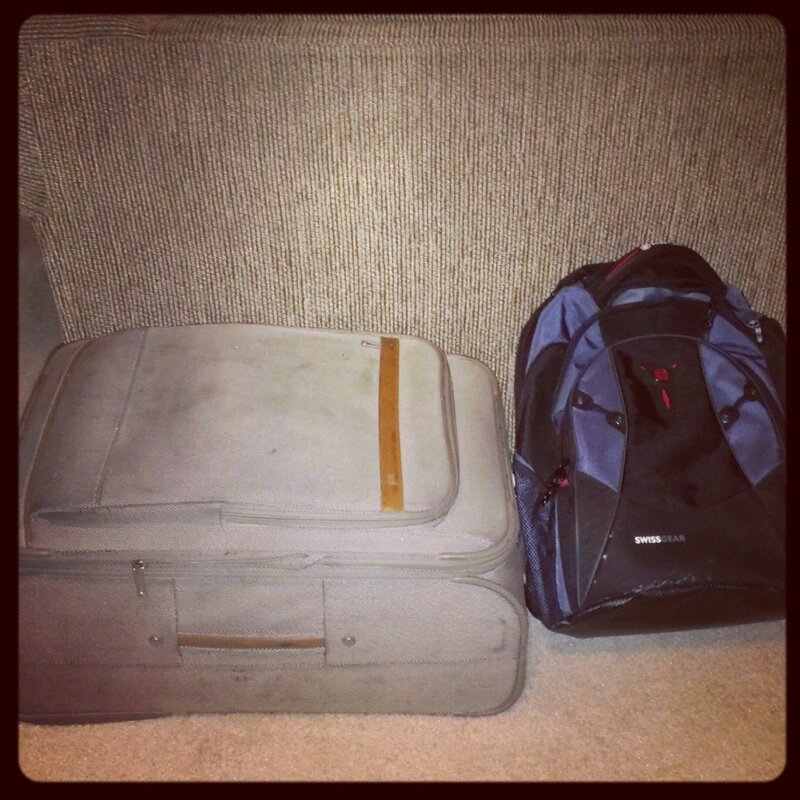 My old nemesis – luggage! I don’t mind packing all that much, but it’s just a bit of a hassle. On the plus side, it makes the trip feel that much more real! This is my preferred packing technique. Always carry-on a suitcase with everything you need to get by for the first couple days of your trip, so you’re covered when the airline inevitably loses your luggage or strands you at a connecting hub. I love that convertible backpack! I’ve actually been looking for a bag like that for ages. Definitely getting one for my next trip! I agree with Andy re: having a carry-on that contains a minimum of everything you’d need for a day or two. Until recently, I’d never spent overnight anywhere due to a missed flight–while my luggage was still on the plane–so I didn’t have any clean clothes or toiletries. That bag looks awesome! I’ve added it to my wish list. 🙂 Thanks for the tip! Do we get to see a picture of your neatly packed luggage? Except it would be open and we could see how organized of a packer you are! I never got around to posting a picture of the inside of my case and of course now it won’t look as neat as it did before I left. 🙂 I will say that the portable luggage scale I have came in very handy. Since I knew I couldn’t go over 50 lbs. in my bag, I kept weighing it until I got to about 48 pounds (to give myself a little leeway). That, combined with a pretty full backpack, is getting me through this three-week adventure!